Esri are the global market leaders in GIS software and have developed a wide range of products and solutions suitable for both small businesses and large enterprise organisations. 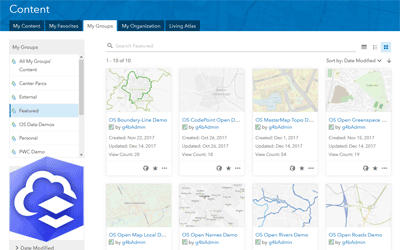 GIS4BUSINESS is an Esri Silver Partner and can advise on suitable Esri GIS software, including desktop, web and mobile solutions. 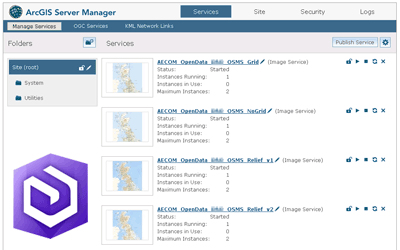 We can supply your Esri software and help install and configure your solution, enabling you to get up and running quickly. A selection of our Esri GIS software products are below. 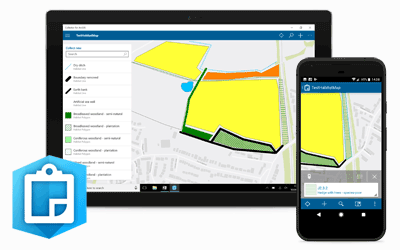 It can be difficult to make sense of the range of Esri solutions and license terms and levels available, so feel free contact us to discuss the options in more detail. 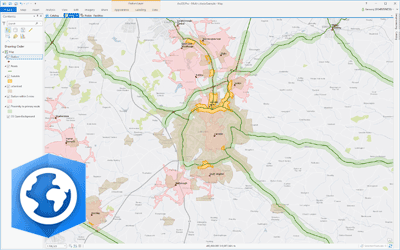 GIS4BUSINESS has experience gained from a many successful Esri implementations and can advise on the best fit Esri solution for your requirements.